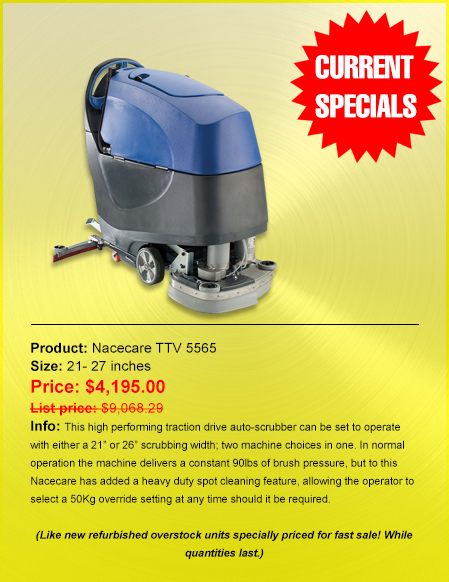 Priced Right Cleaning Equipment Inc. 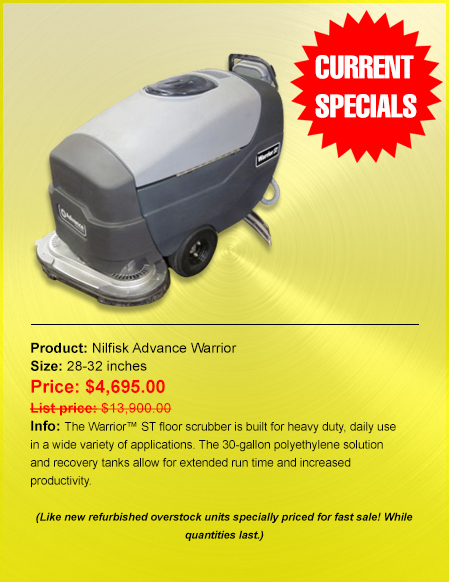 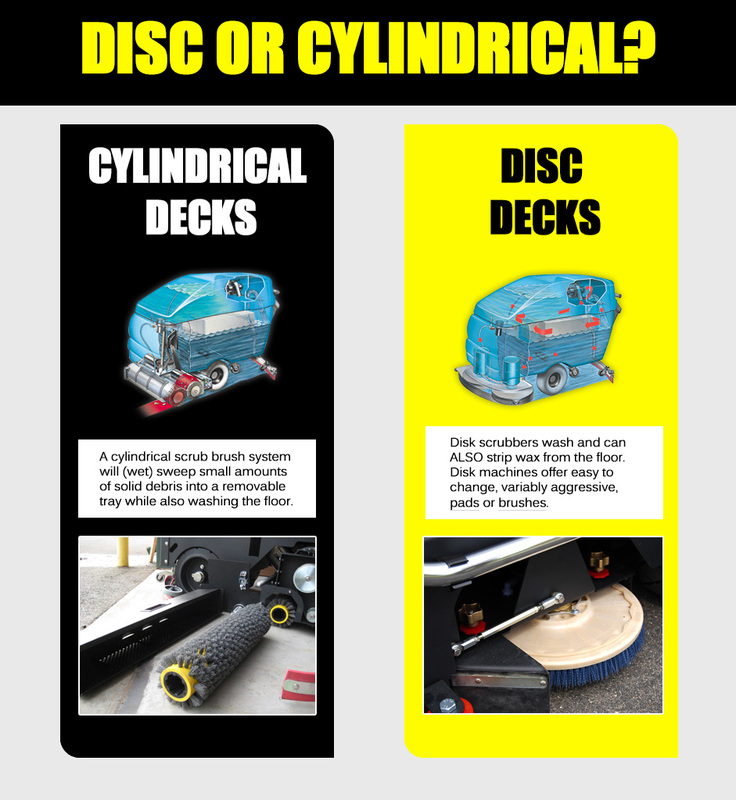 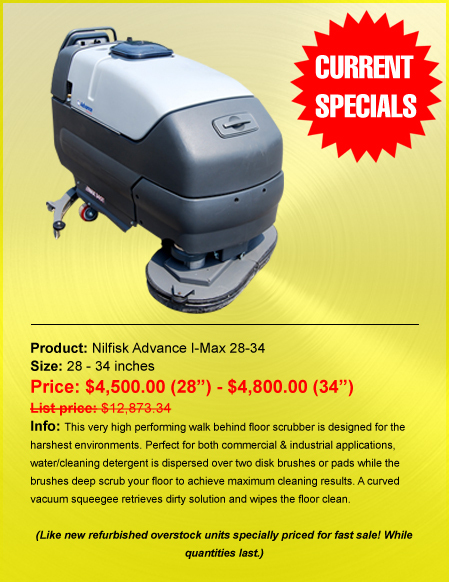 Your local distributor for the best names ​in floor cleaning equipment! 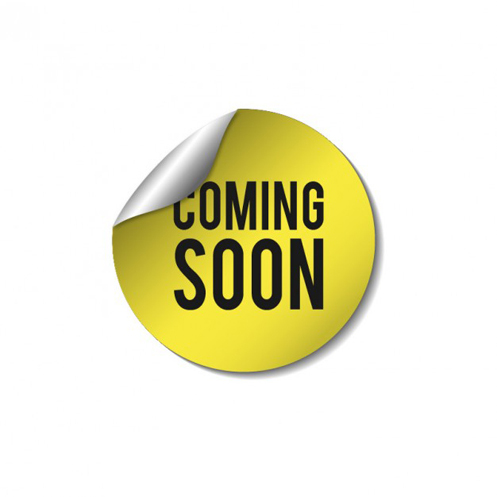 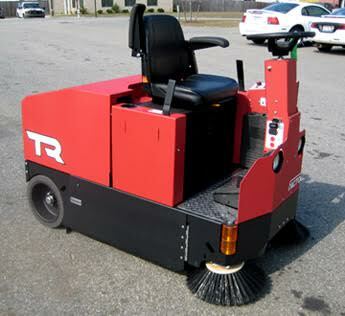 Sales, Rentals, Leasing, Repair and Parts! 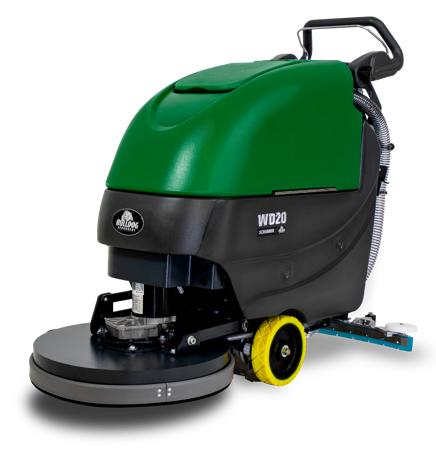 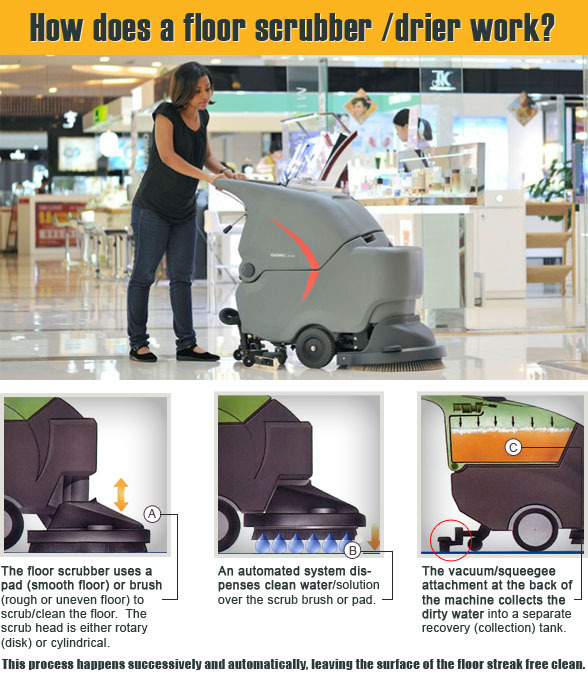 Working together in alliance with its U.S. partners, Priced Right Cleaning Equipment Inc. remains the leader in selling the most distinguished names in new and refurbished floor cleaning equipment. 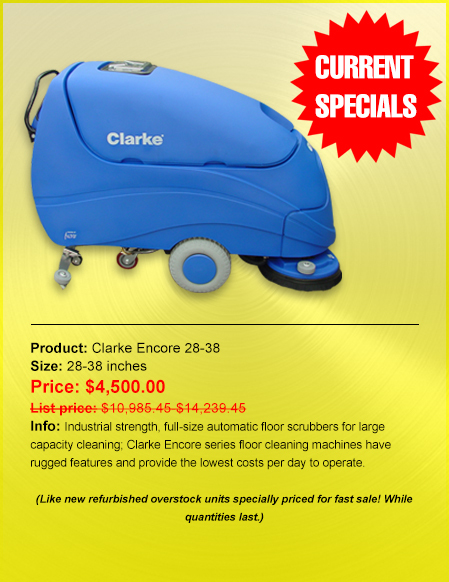 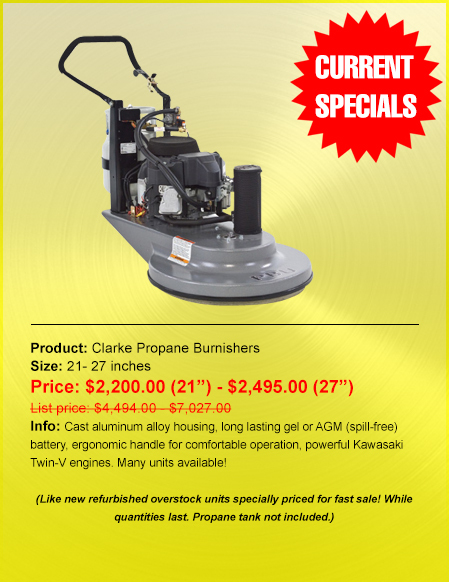 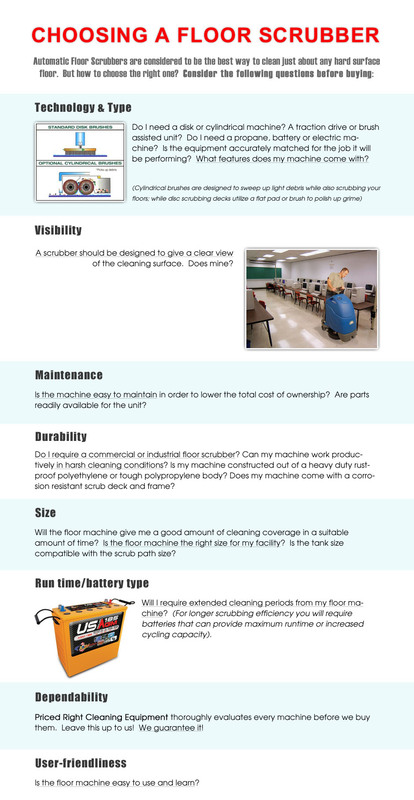 Priced Right Cleaning Equipment Inc. offers the best value in floor cleaning equipment, hands-down. 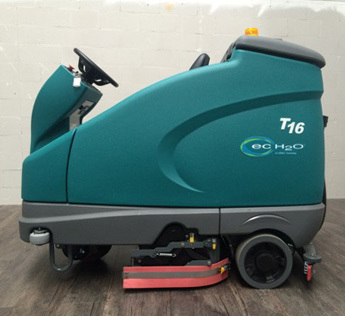 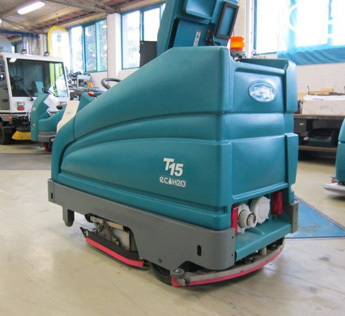 All of our reconditioned floor cleaning machines are budget priced and certified with a 6 month warranty by factory trained and licensed technicians with over 90 years of combined experience. 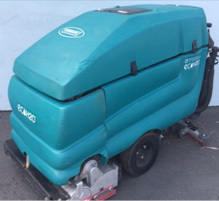 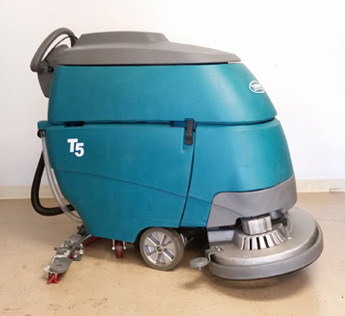 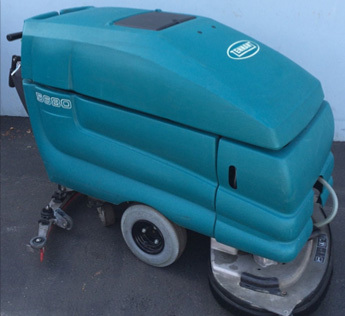 From user-friendly commercial & industrial floor scrubbers and sweepers, to carpet cleaners, floor polishers and vacuum cleaners - Priced Right Cleaning Equipment Inc., has the perfect machine to suit your needs and budget.